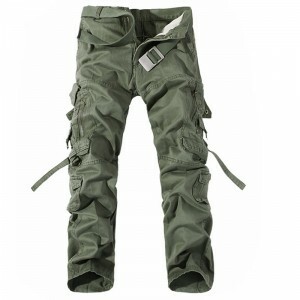 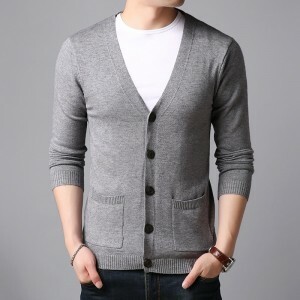 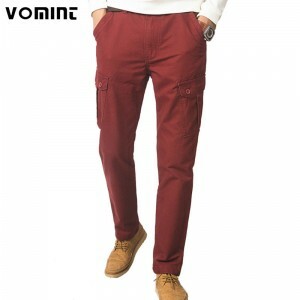 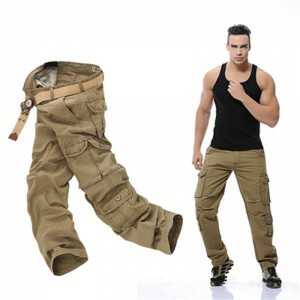 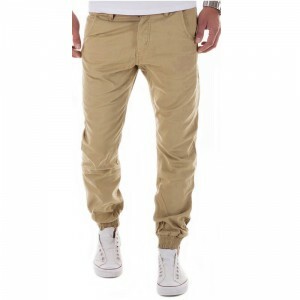 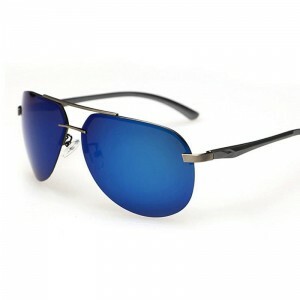 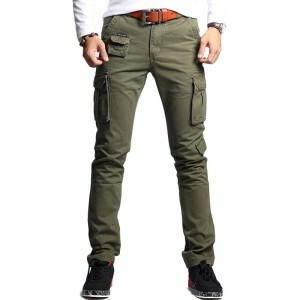 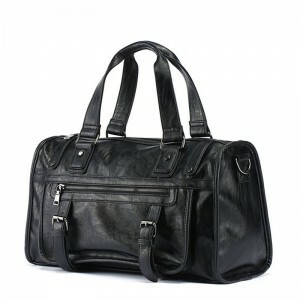 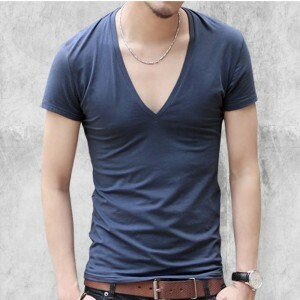 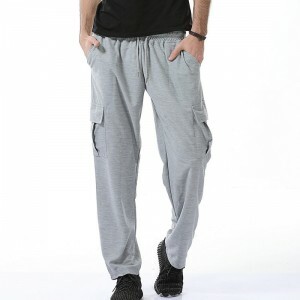 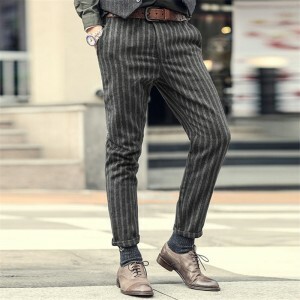 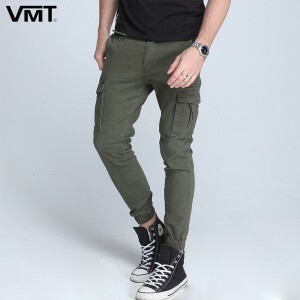 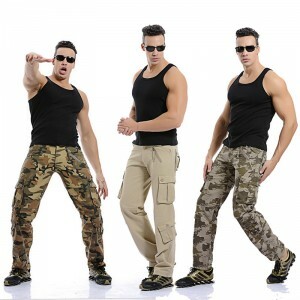 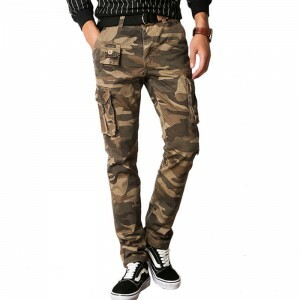 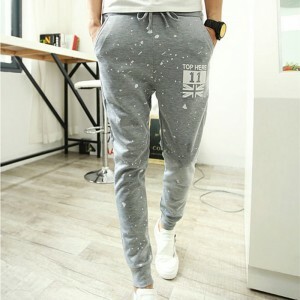 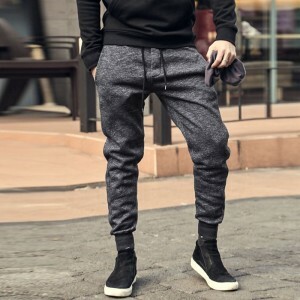 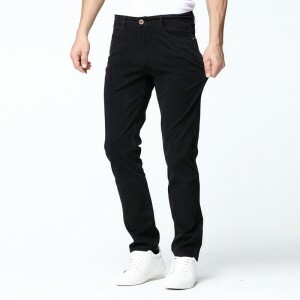 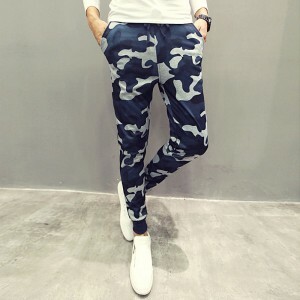 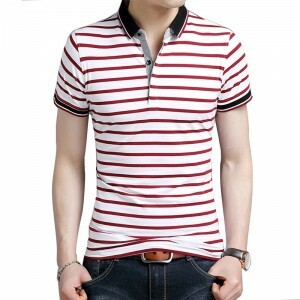 Buy New Trendy Designer Pants & Trousers For Men. 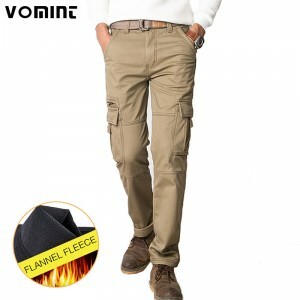 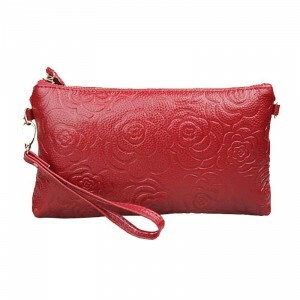 All Season Wear, Sleek Design & Comfortable Available At Best Price. 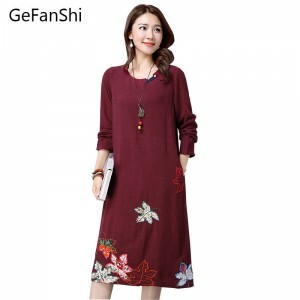 Discounts On Every Product!